Hello Guys and Gals. 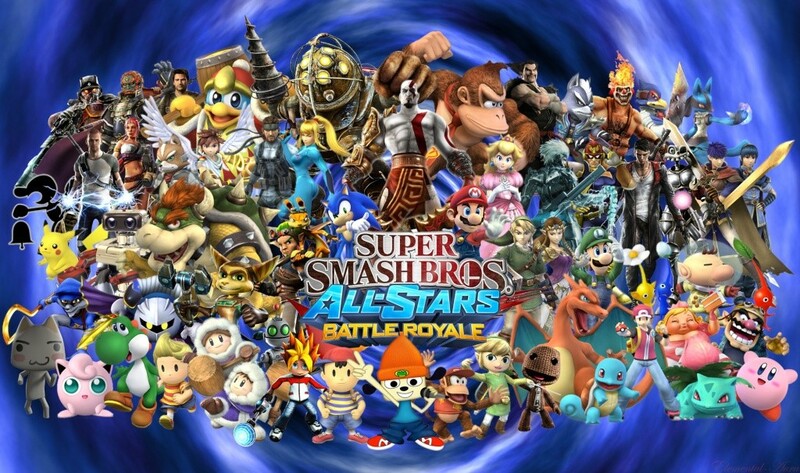 Since I am a big fan of smash bros and other members are too I have made a thread for it. If you want to challenge someone or play online post it here. I wuld like to battle someone. I can battle all day today and tomorrow. anyone want to play? Looks like you read my mind Ace lol. It's been awhile and I want to play. If there's time after our battle I can play on wednesday. ha ha we'll see Ace, we'll see. Truthfully bud I do now too. Have not played it in ages lol. I still love the game. I would be up for a brawl with anyone who wants to challenge me. do anyone want to brawl? I wouldn't mind a brawl, if you're still up for it. who like playing this game now?